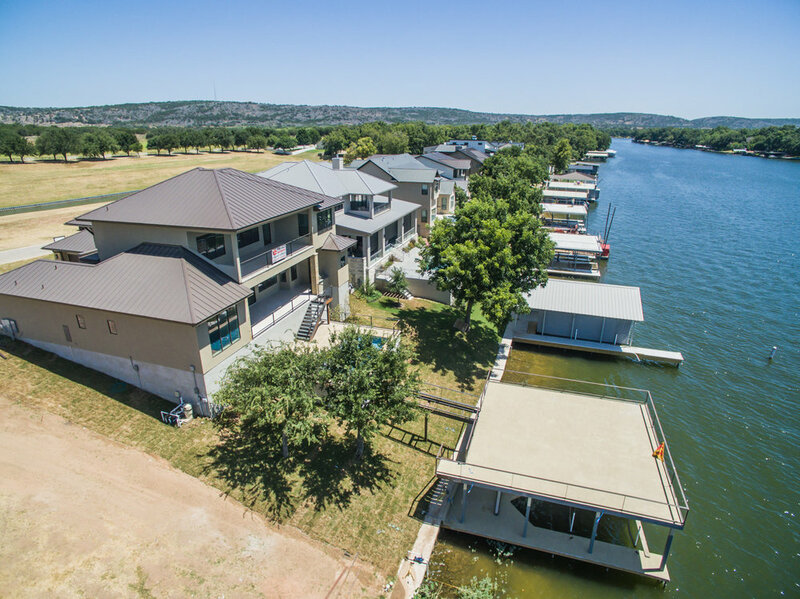 This was the first in a series of custom homes that we built at The Ranch at LBJ, a private 250-acre reserve in Burnet, TX with 13 waterfront home sites. 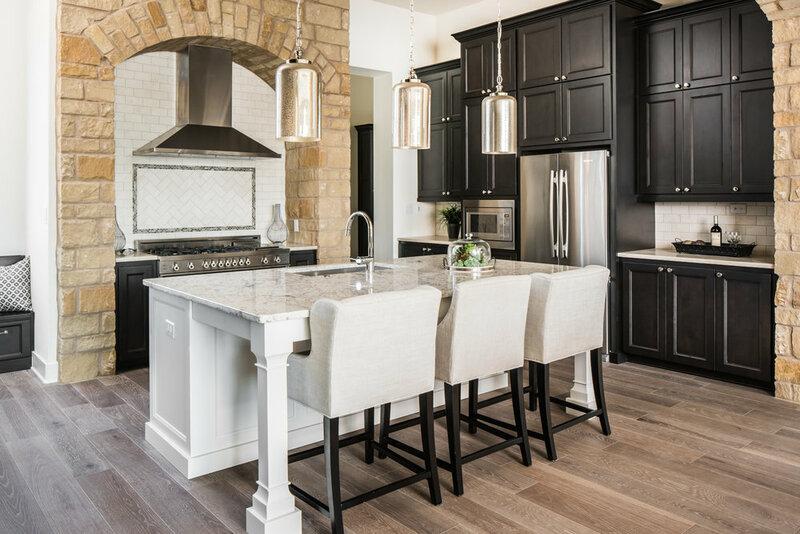 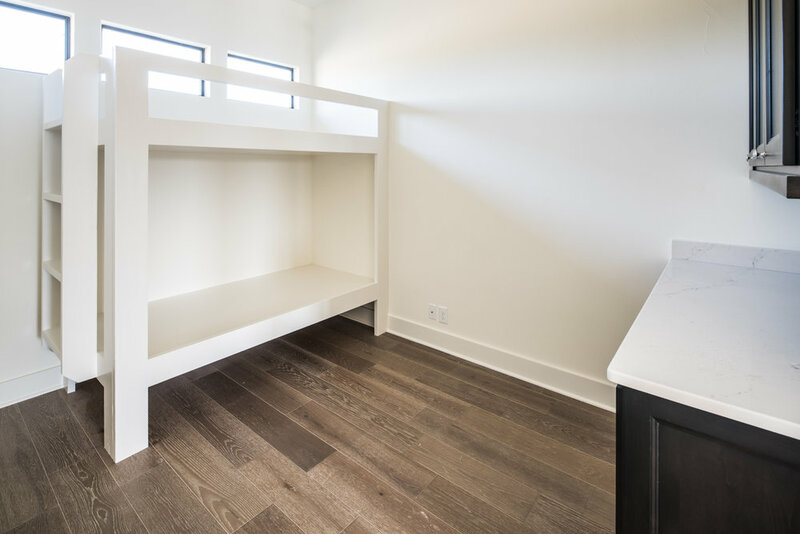 As opposed to Hannah’s Way #3, this custom home is in the style of Transitional Contemporary with bigger roof overhangs outside the windows, doors and garage that are very Austin-esque. 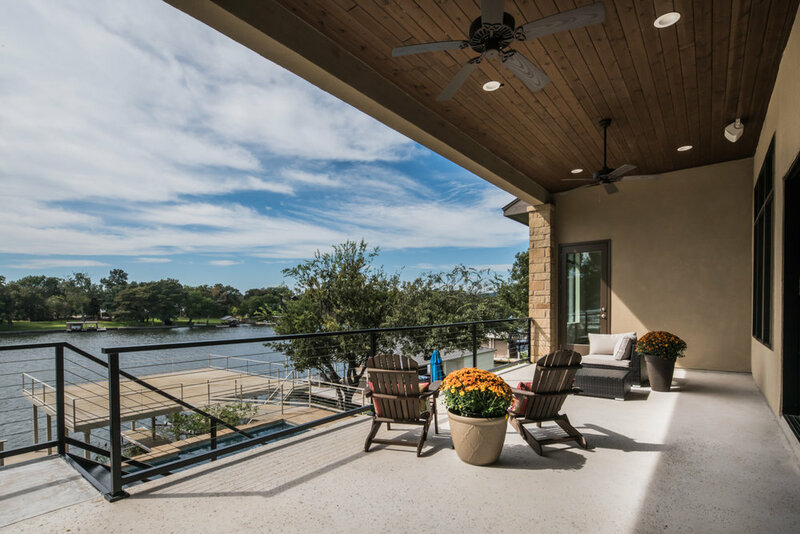 The exterior is constructed with earth tone sandstone and is a dream home for a host who loves to entertain guests at the lake.